As drivers shop for a new subcompact crossover, they may wonder which of the segment’s standouts is the best vehicle – the 2017 Mazda CX-3 or the 2017 Honda HR-V. Biggers Mazda has you covered. We’ve compared to the two vehicles in some important areas, so you can choose for yourself which is the best choice for your lifestyle. Read on before making your decision and taking your favorite for a test drive. The 2017 Mazda CX-3 protects passengers from head and neck injuries in rear end collisions with Whiplash-Reducing Headrests, while the 2017 Honda HR-V doesn’t offer a similar feature. 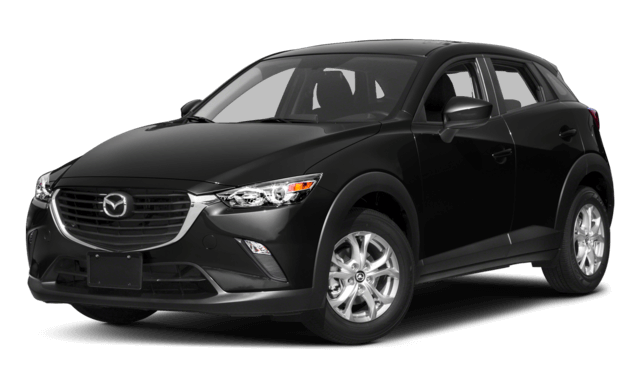 In the event of an accident, the Mazda CX-3 uses its automatic E-911 calling system to pinpoint your location and retrieve help. If you’re driving an HR-V, you’ll have to contact emergency services on your own. You can add a lane departure warning system, cross-path warning system, and Smart City Brake Support to the Mazda CX-3, but such features are not available on the Honda HR-V. For more comprehensive safety, we recommend the Mazda CX-3. The 2017 Mazda CX-3 provides a much swifter ride because of its 2.0L engine that generates 146 hp and 146 lb-ft of torque. Compare those figures to that of the HR-V’s 1.8L engine – 141 hp and 127 lb-ft of torque. The Mazda CX-3 is also a faster vehicle. It can move from 0-60 mph in 8.1 seconds compared to the HR-V’s 9.5 seconds. If you prefer a more exciting drive every time, you’d be better suited with the Mazda CX-3. Convenience features can make all the difference for your daily routine, and that’s why the Mazda CX-3 comes standard with a remote start system to use while you’re still getting ready at home. You can set the cabin to your exact specifications before you even enter, unlike on the HR-V. Those that choose the Mazda CX-3 Grand Touring will find more amenities unavailable on the HR-V, like light sensors that adjust to oncoming traffic. In the HR-V, you can’t dim low beams to be a courteous driver. Another amenity available on the Mazda CX-3 Grand Touring model but not the HR-V is the adaptive headlight system that corners with the turn of your wheel. Another optional feature on the Mazda CX-3 Grand Touring is Radar Cruise Control, which adjusts speed as needed to match traffic. 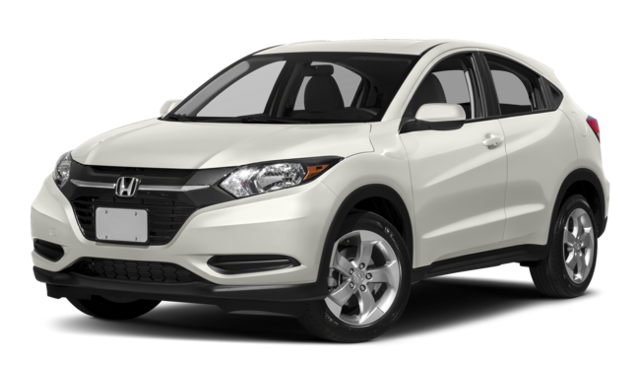 The Honda HR-V simply does not have a feature that can compete. Take the 2017 Mazda CX-3 for a Spin at Biggers Mazda! If you’re looking for a vehicle with top-notch performance and safety features, look no further – the 2017 Mazda CX-3 is waiting for you at Biggers Mazda. Visit our dealership today for a test drive! Contact us online if you’d like to learn more details or schedule a test drive in advance.